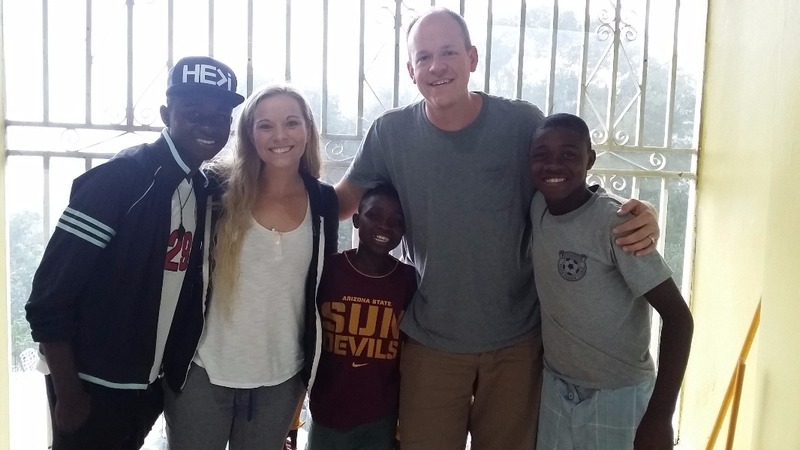 We are Clayton and Kim Meyer from Edmond, Oklahoma and our family is 4 years into a journey of adopting 3 Haitian brothers. Our boys are Meridenord (Married- No? - 17), Carlo (14) & Paterson (12) . Please consider joining us on our journey as we bring our 3 boys home together. Over the last 6 years we have had 6 painful miscarriages in between God blessing us with 2 miracle babies. 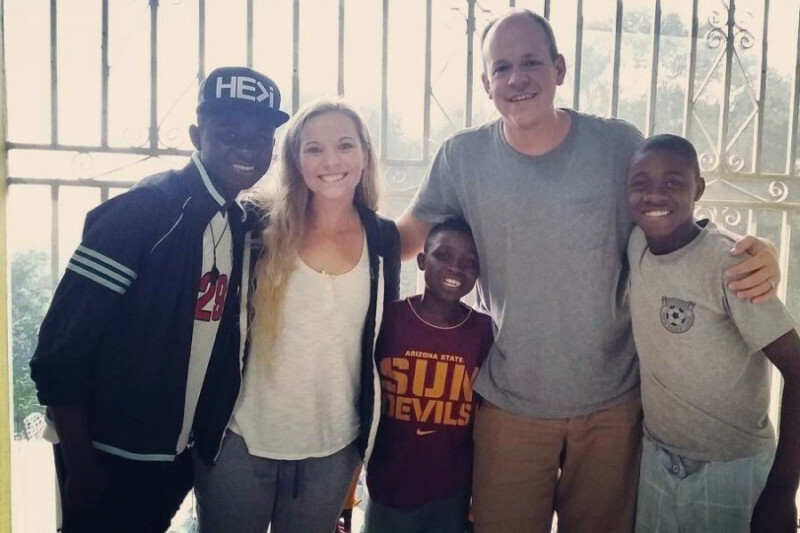 While dating 17 years ago, we talked about our passion to adopt a child from a developing nation. After the miscarriages, we knew God was leading us to start the adoption process. Our adoption journey began in October of 2013, believing that God wanted us to adopt a boy, under the age of 3, from Haiti. 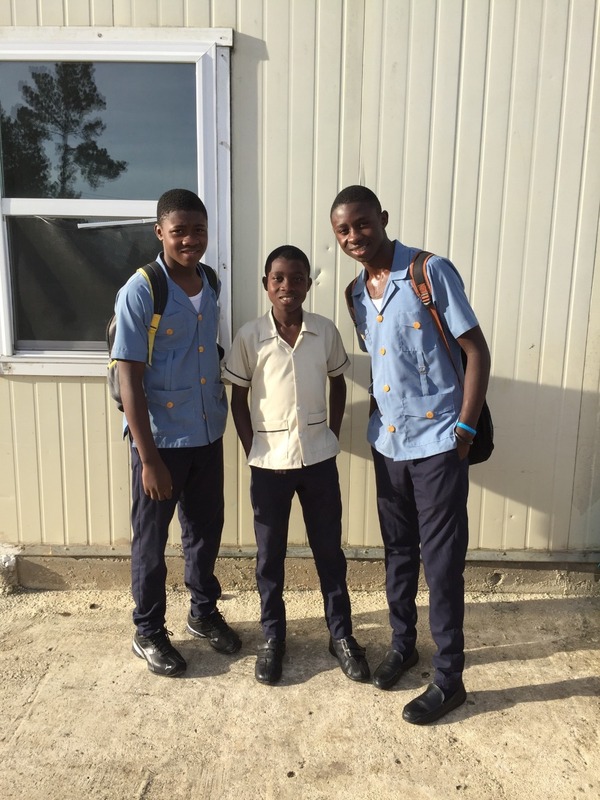 In June 2015, our Haiti Director posted in our private Facebook group a picture of brothers. Something immediately happened in Kim’s heart when she saw this picture. We had seen countless photos of waiting children, watched dozens of hard, emotional videos of children in Haitian orphanages but nothing had ever moved Kim like this photo. She could not stop thinking about these boys and we felt God moving us to request additional information. We prayed, fasted and sought Godly counsel during the next several weeks and we ultimately knew, God wanted us to pursue these 3 boys, our #littlemenmeyer. Safety and well-being of our boys while they are in the creche. That our family would be chosen for the adoption grants that we have applied for. The needed funds to bring our 3 boys home together and into our family. We are a little slow to post an update but we have exciting news! 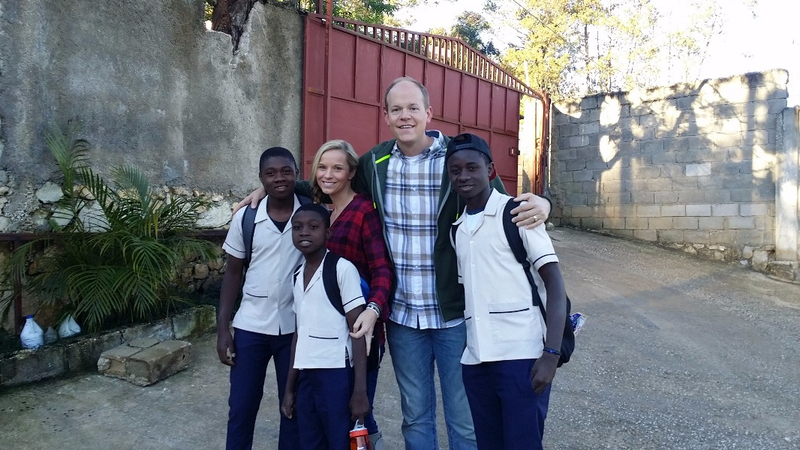 In February of 2018, we were able to take that final step and travel to Haiti to pick our sons! Through savings of our own, generous donations and adoption grants we were able to reach our goal and complete the adoption. Thank you so much to all of you supported us through this process. We thank God for you all and your generosity. UPDATE! We are so excited to announce that we are extremely close to bringing our three sons home! We are waiting on their Passports so we can book flights to Haiti. The only remaining costs at this point are flights for 5 people and various other travel expenses along the way. We estimate approximately $3000 for all remaining expenses & fees. Thank you so much to everyone who has supported us along the way! Thank you so much for all the generosity, prayers and support along the way. We are still waiting for Visas & Passports to be completed for our boys. It won't be long now! This past week we exited MOI which basically means our adoption file is complete and we are legally our boy's parents! We are now waiting for passports/visa's and then we are able to travel to Haiti and bring our 3 son's home! We could be traveling in 4-8 weeks. Our family is ecstatic that the finish line to this 4 yr journey is FINALLY in sight. We still need to raise $4,000 in order to cover our remaining adoption fees and final trip expenses. Our family is so appreciative of the support from so many people we do not even know. It takes a village to adopt and God has blessed us with an amazing village! Thank you for praying and donating. Every single dollar donated is very appreciated because it helps get us closer and closer to bringing our sons Meridenord, Carlo and Paterson HOME! Continued prayers for your beautiful family. Love you guys!! Grateful to do life with you...even if we are a thousand miles apart!